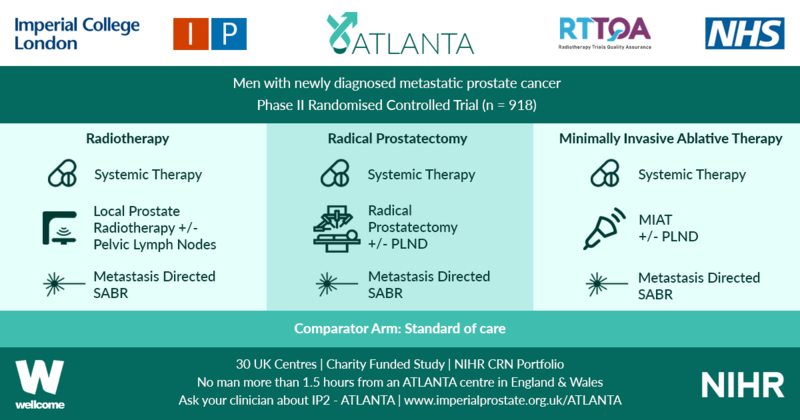 To test the feasibility of a randomised trial in muscle-invasive bladder cancer (MIBC) and compare outcomes in patients who receive neoadjuvant chemotherapy followed by radical cystectomy (RC) or selective bladder preservation (SBP), where definitive treatment [RC or radiotherapy (RT)] is determined by response to chemotherapy. SPARE is a multicentre randomised controlled trial comparing RC and SBP in patients with MIBC staged T2–3 N0 M0, fit for both treatment strategies and receiving three cycles of neoadjuvant chemotherapy. Patients were randomised between RC and SBP before a cystoscopy after cycle three of neoadjuvant chemotherapy. 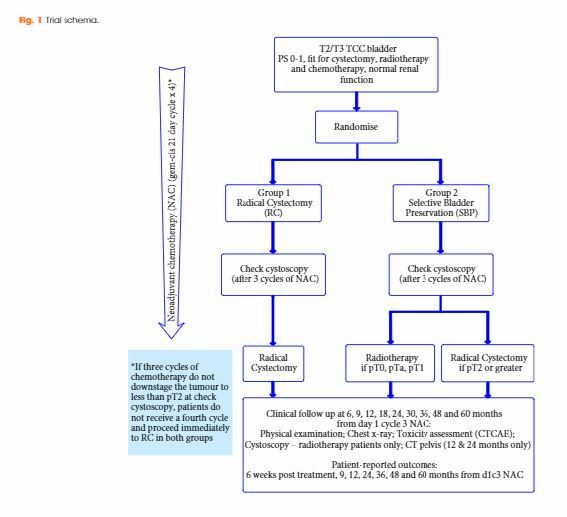 Patients with ≤T1 residual tumour received a fourth cycle of neoadjuvant chemotherapy in both groups, followed by radical RT in the SBP group and RC in in the RC group; non-responders in both groups proceeded immediately to RC following cycle three. Feasibility study primary endpoints were accrual rate and compliance with assigned treatment strategy. The phase III trial was designed to demonstrate non-inferiority of SBP in terms of overall survival (OS) in patients whose tumours responded to neoadjuvant chemotherapy. 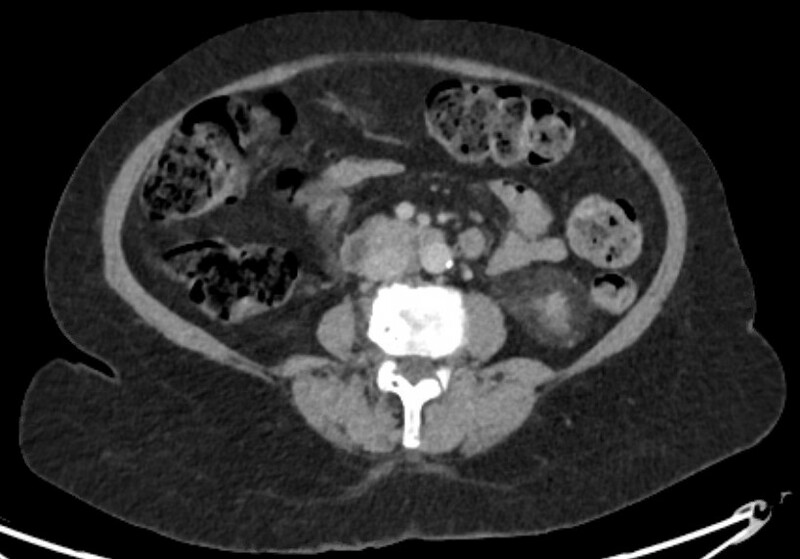 Secondary endpoints included patient-reported quality of life, clinician assessed toxicity, loco-regional recurrence-free survival, and rate of salvage RC after SBP. Trial recruitment was challenging and below the predefined target with 45 patients recruited in 30 months (25 RC; 20 SBP). Non-compliance with assigned treatment strategy was frequent, six of the 25 patients (24%) randomised to RC received RT. Long-term bladder preservation rate was 11/15 (73%) in those who received RT per protocol. OS survival was not significantly different between groups. Randomising patients with MIBC between RC and SBP based on response to neoadjuvant chemotherapy was not feasible in the UK health system. Strong clinician and patient preferences for treatments impacted willingness to undergo randomisation and acceptance of treatment allocation. Due to the few participants, firm conclusions about disease and toxicity outcomes cannot be drawn.